Meet $martPath from adrijana.kowatsch@uc.edu on Vimeo. $martPath is an engaging, interactive and easy-to-use way for teachers of grades 1-8 to embed relevant and fun economic and financial education in their classrooms. Best of all, $martPath is completely free! Have a group of 15 or more teachers? 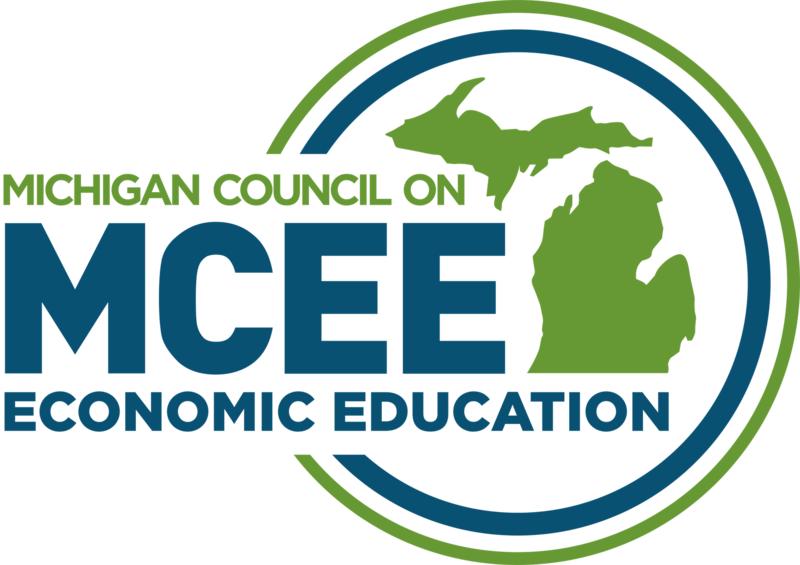 The Michigan Council on Economic Education will come to you and conduct an hour long professional development. 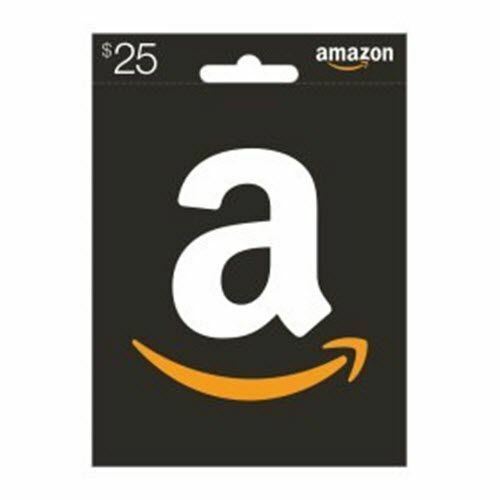 Each teacher who attends the training receives a $25 Amazon gift card for attending and another $75 if they implement $martPath in their classroom. Developed by leading practitioners working hand-in-hand with teachers, $martPath provides simple, fun lessons that bring economic and financial education to life in your classroom. $martPath units teach students about personal financial responsibility (such as saving, prudent spending, and prioritizing needs and wants) through grade-appropriate, curriculum-aligned, interactive lessons.